Your Clay County Saving Bank Visa® Debit Card offers the convenience of checking plus the added value of safety, easy record keeping, and affordability. Think of it as your ATM card and your checkbook rolled into one. The Clay County Savings Bank Visa® Debit Card may be used at millions of establishments around the world. 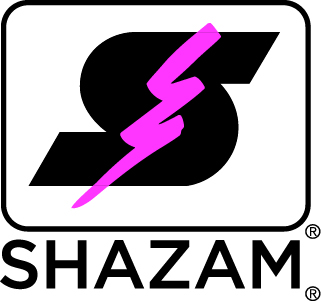 You also have access to your accounts surcharge-free at ATMs that participate in the SHAZAM Privileged Status or Presto! Network ATM locations across the nation. Want your own debit card? You can learn more about the cards being Verified by Visa.